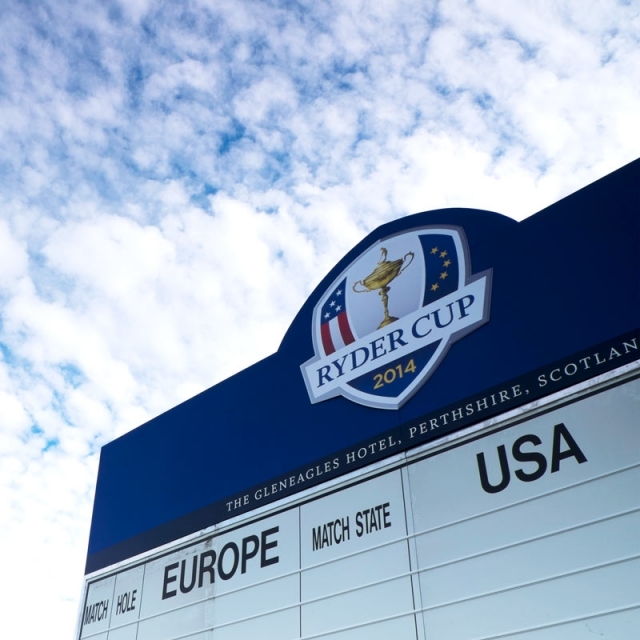 A blue sky to match the scoreboard at Gleneagles. 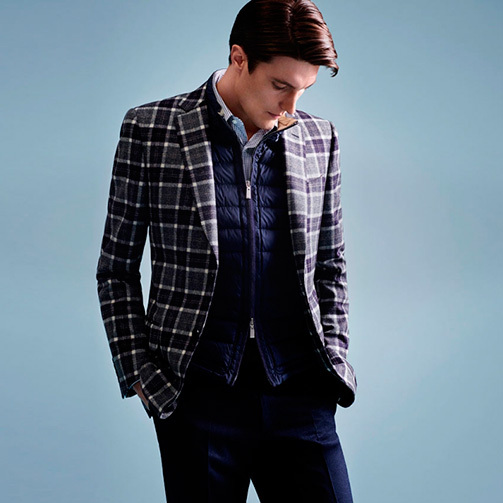 A layered look for travel, featuring a 100% wool jacket and down gilet. 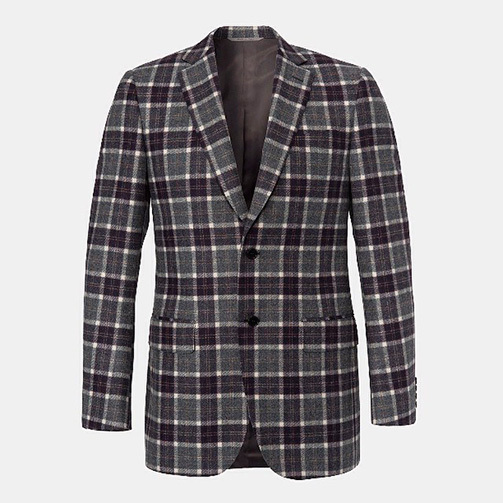 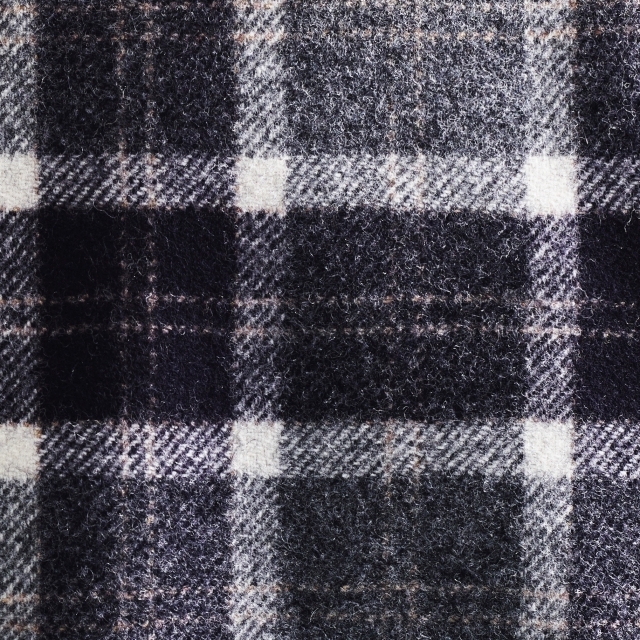 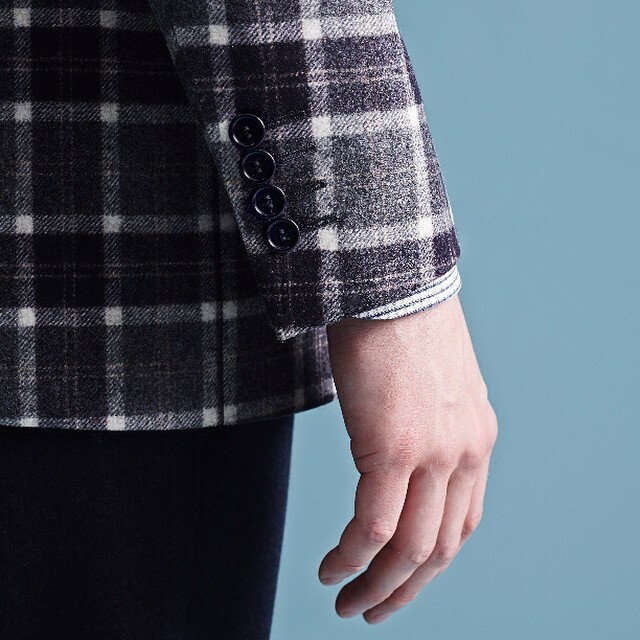 Up-close with the 100% wool plaid of the Ryder Cup travel look jacket. 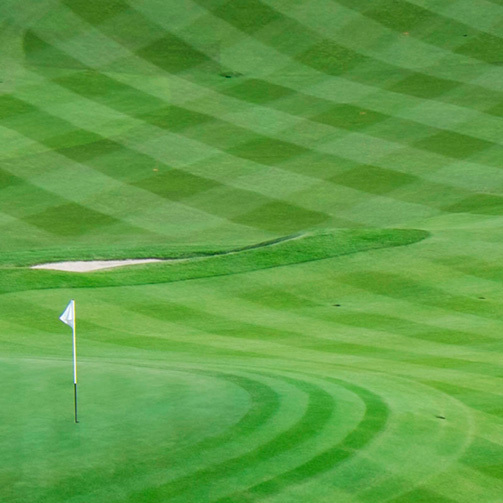 Freshly mown grass evokes tartan at Gleneagles. 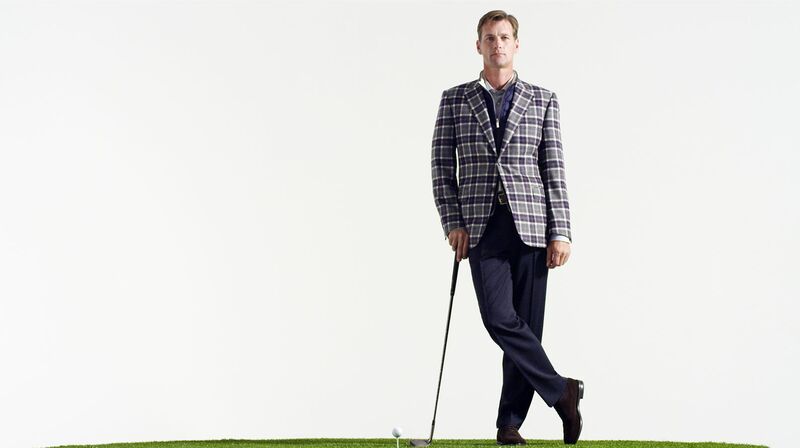 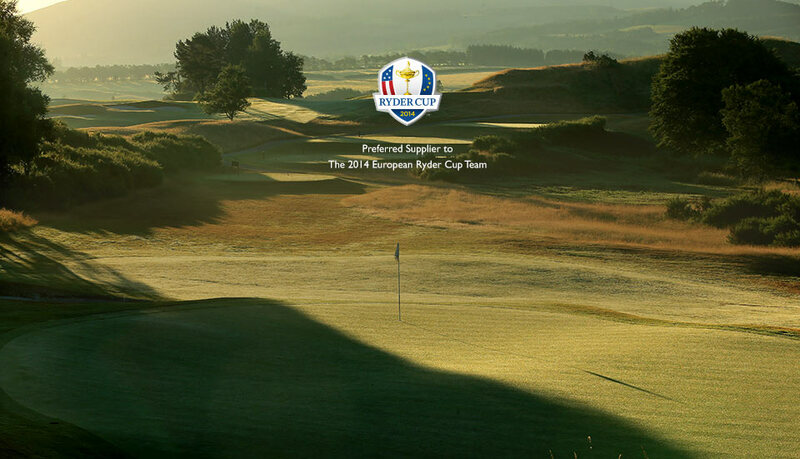 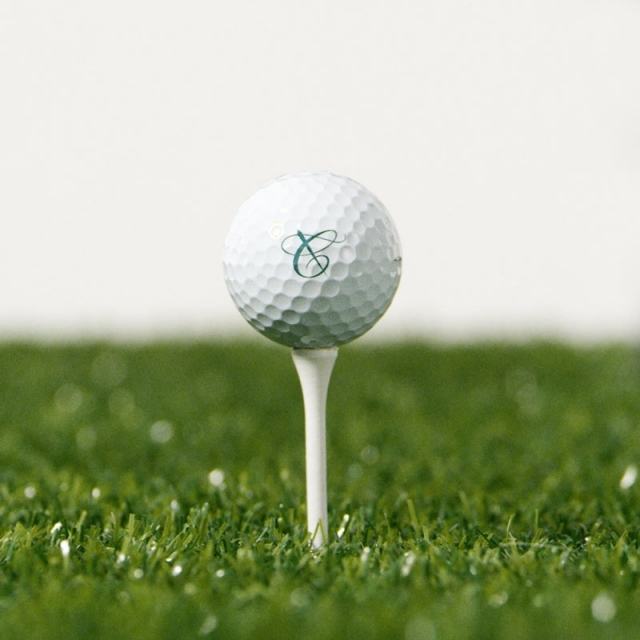 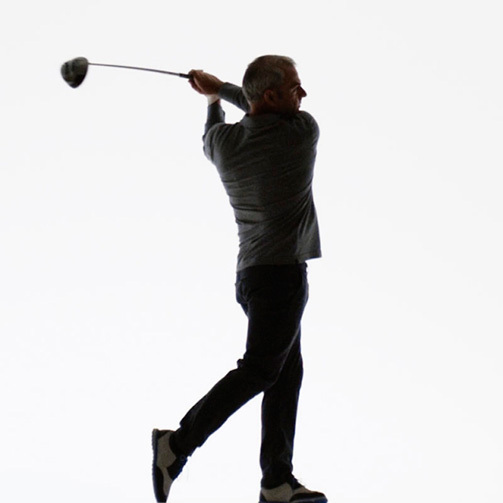 Jeremy dale stars in the first of Canali's Ryder Cup 2014 trick shot videos. 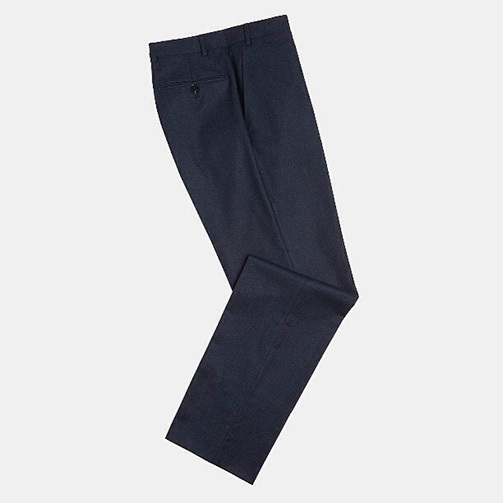 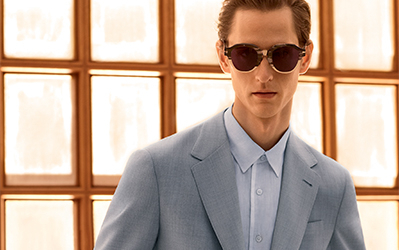 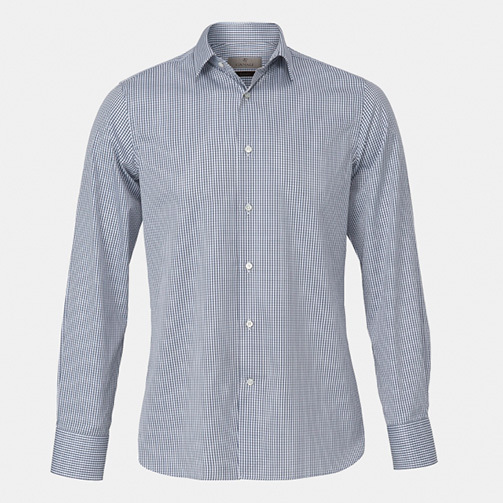 Clean, simple and modern – a microcheck shirt is an adaptible piece for travel. 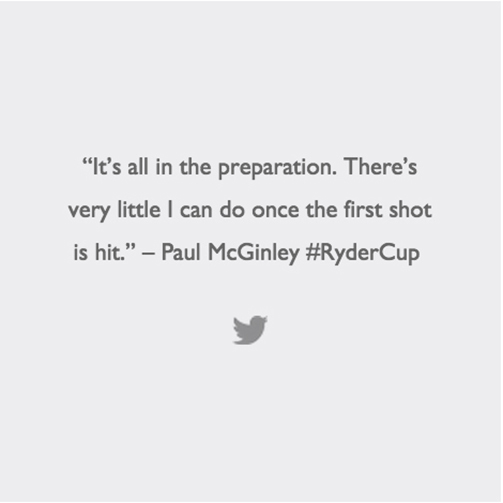 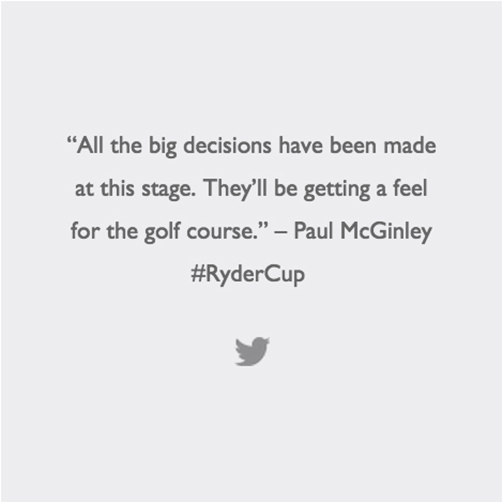 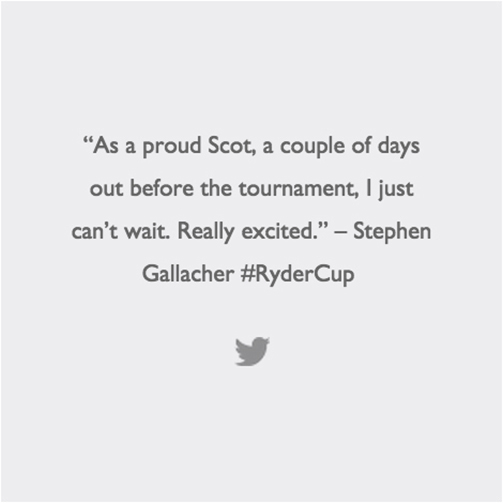 A mighty swing from #RyderCup team captain Paul McGinley. 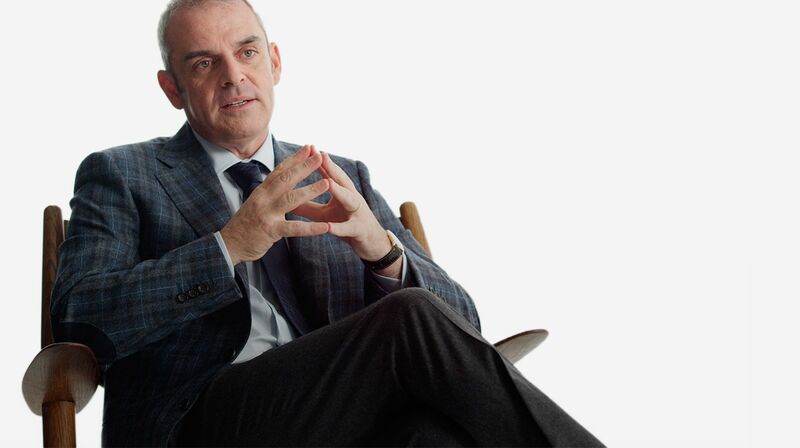 Watch his 200 Steps interview.